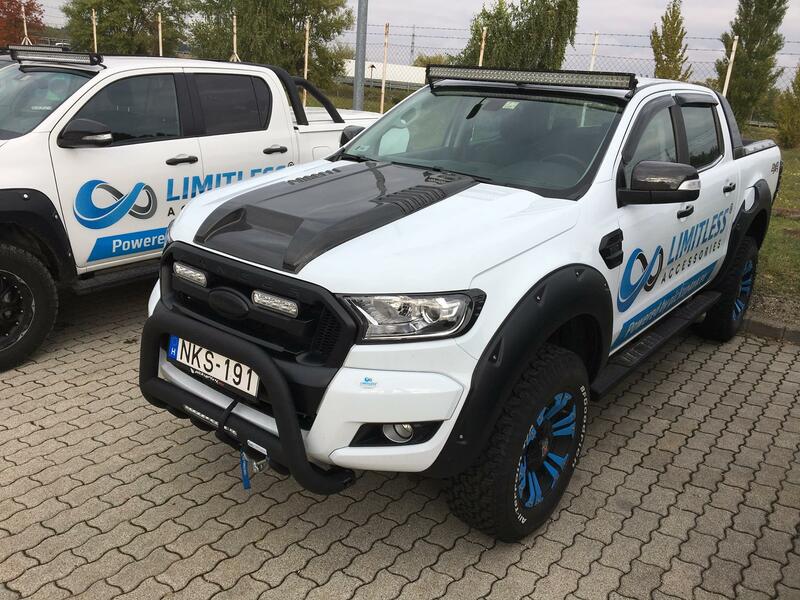 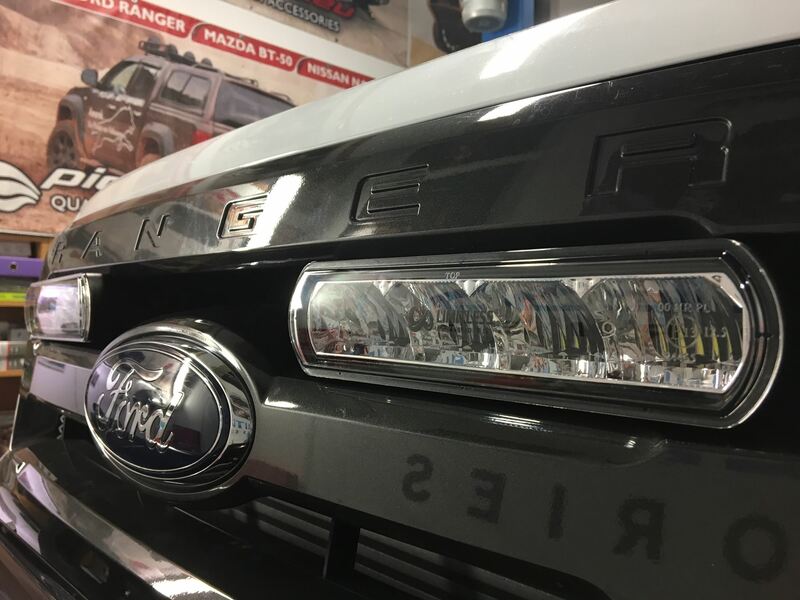 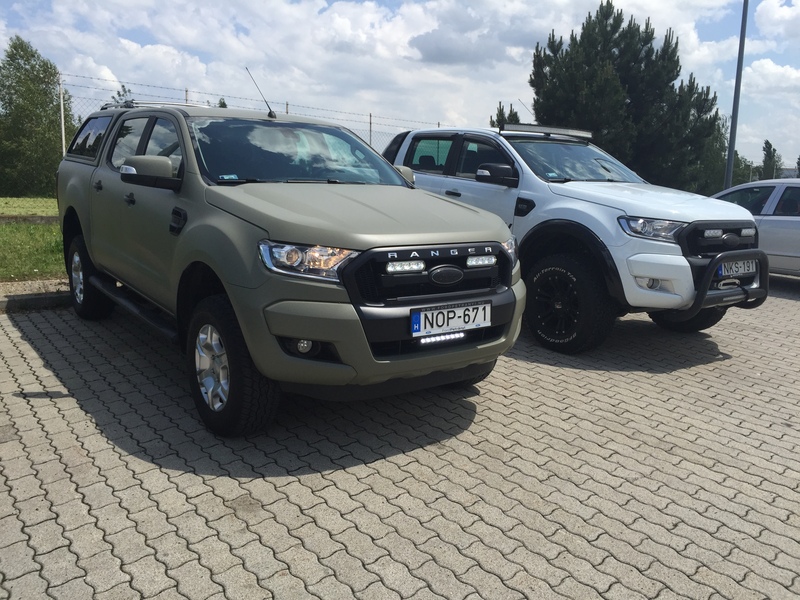 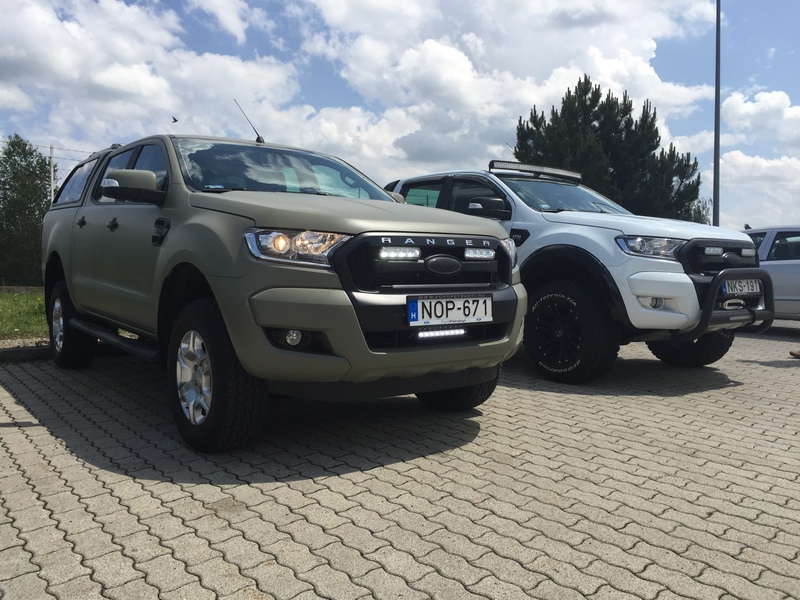 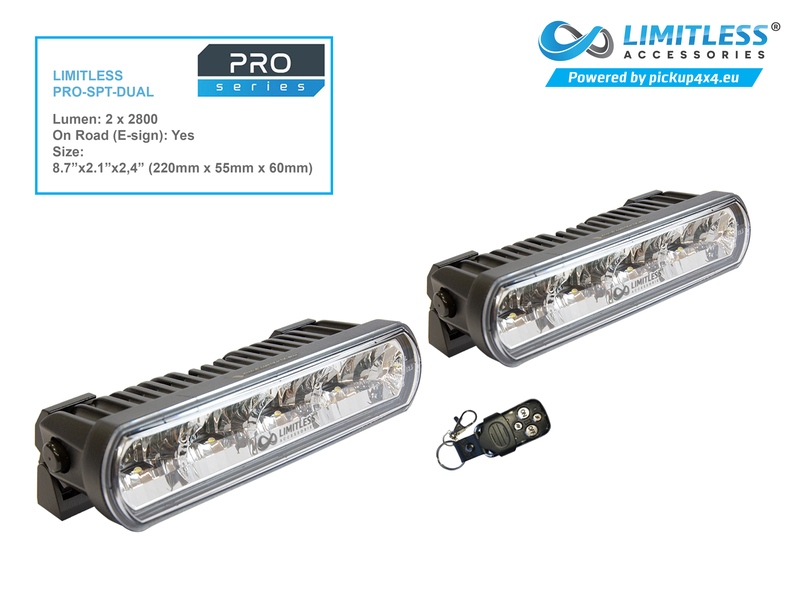 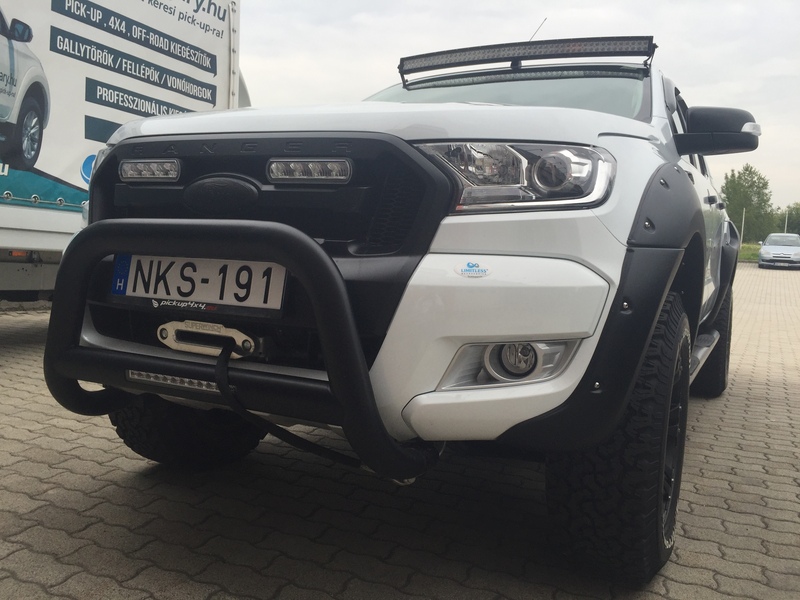 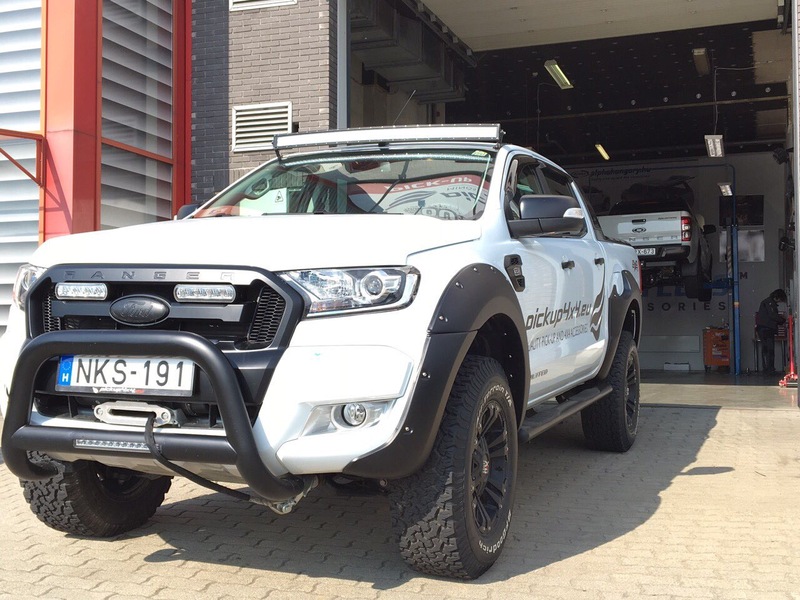 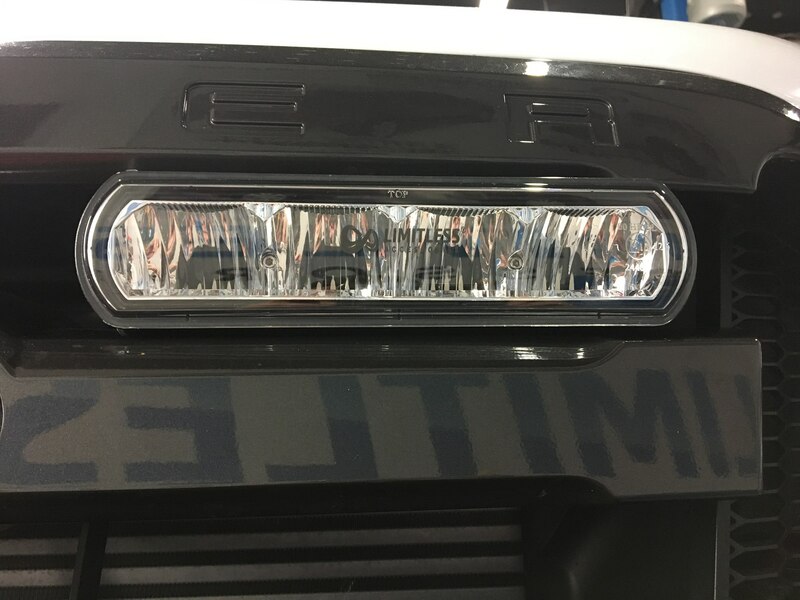 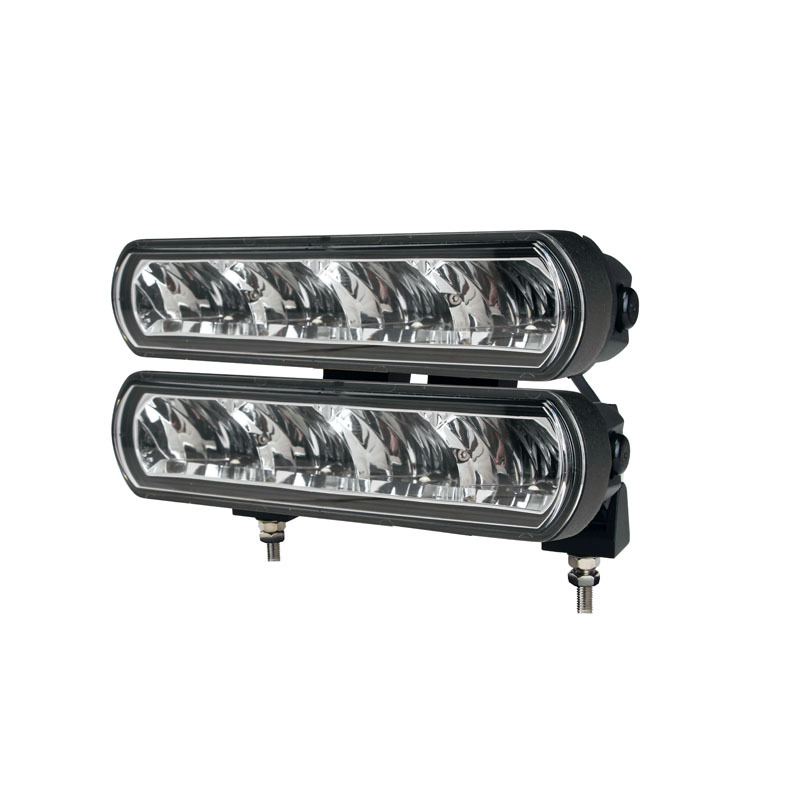 We have LED driving lights that are EU approved for on-road use throughout Europe and for the hunters and outdoorsmen who need a lot of light for austere or hazardous environments we have a whole series of off-road lights as well as work lights. 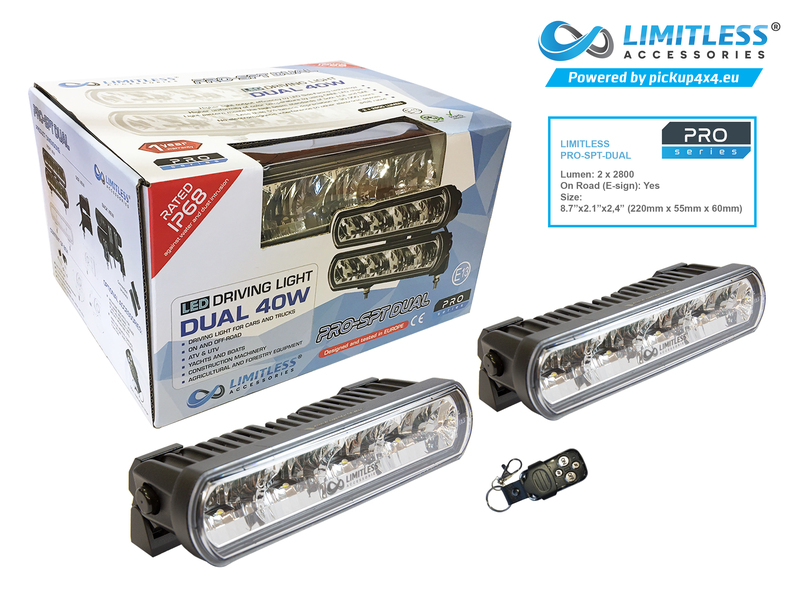 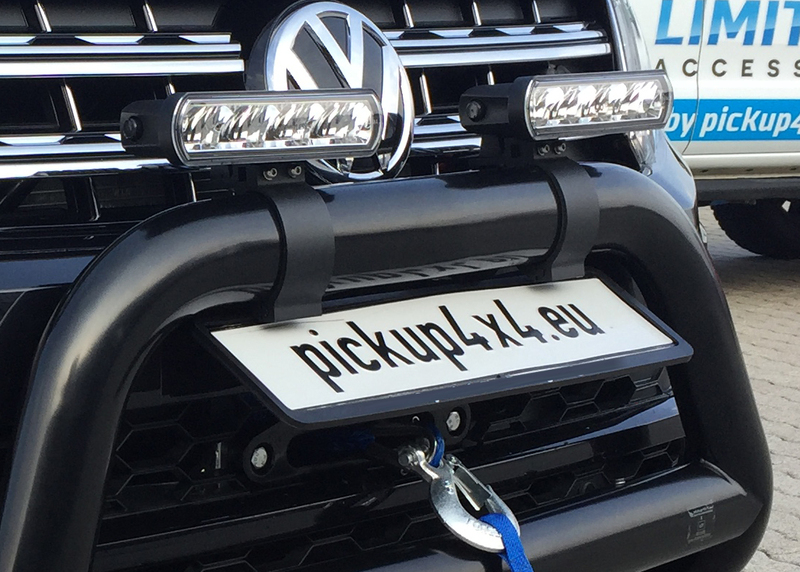 Our LED driving lights are EU approved for on-road use throughout Europe . 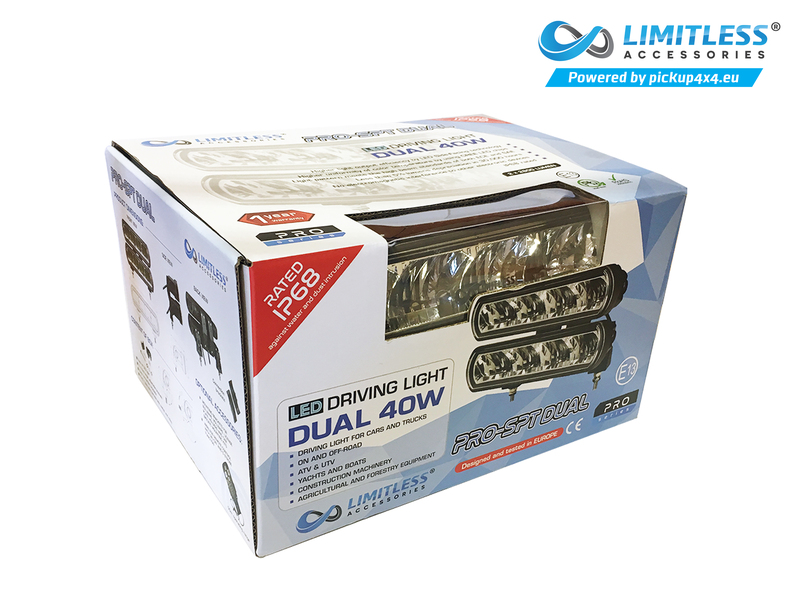 We have a wide range of power, sizes, shapes, mounting options, and optional accessories to choose from. 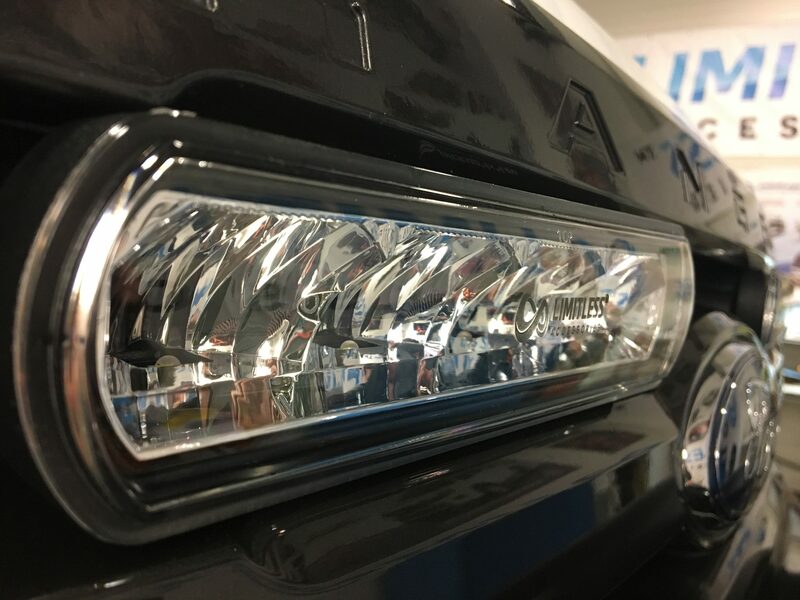 No matter what your need or application, we have the light for you. 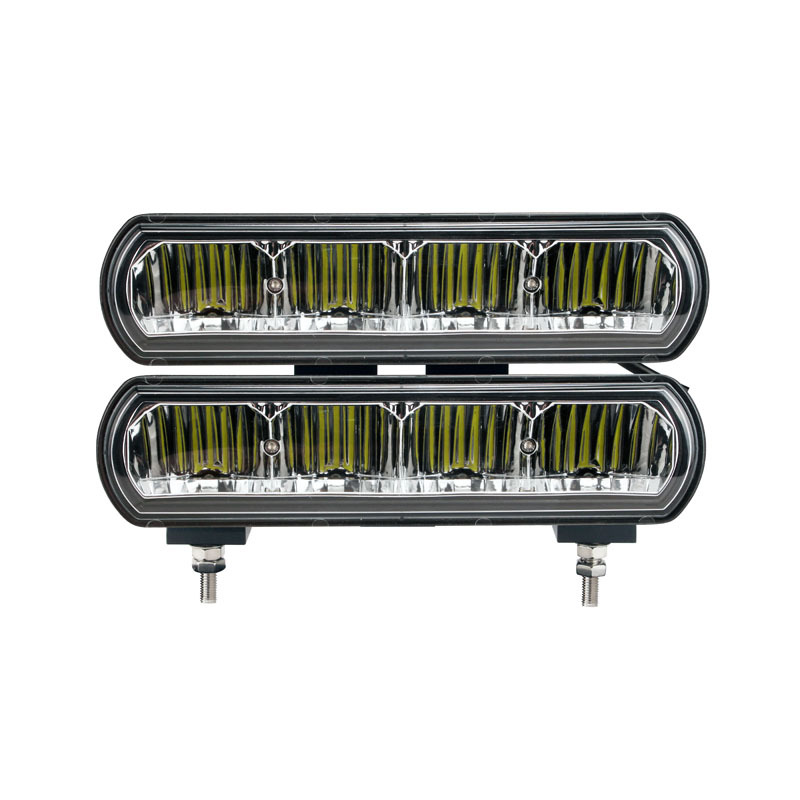 Set Includes: DUAL SET: 2 LIGHTS, WIRE HARNESS, SWITCH, RELAY, CONNECTORS, MOUNTING AND CONNECTIONS BRACKETS.